Burbank Inn and Suites | Best hotel in Burbank! Perfect for your family vacation! 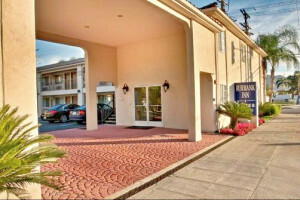 Located in Burbank, CA, Burbank Inn and Suites offers easy access to all popular Southern California venues and freeways. 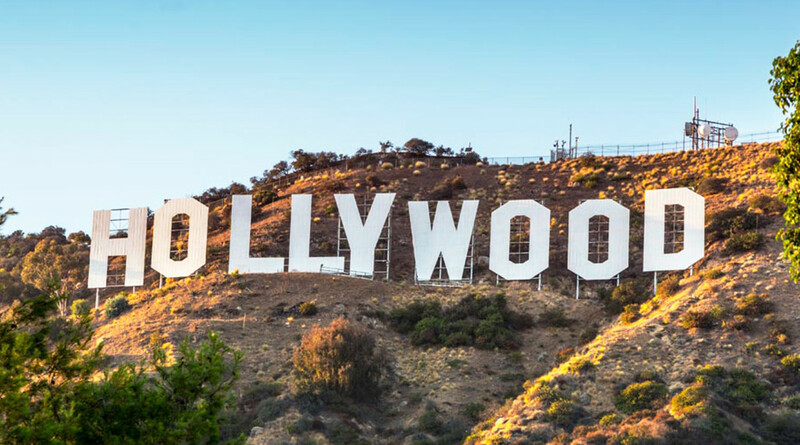 We are only a short drive away from Downtown Los Angeles, Hollywood, the beach cities, San Fernando Valley and South Bay! With your stay, you’ll enjoy 42″ flat screen TV’s in every room, comfortable pillow top mattresses, refrigerator, coffee maker, swimming pool and free wireless internet. If you are looking for a central location to suit your pleasure or business trip, then choose Burbank Inn & Suites as your next travel destination! 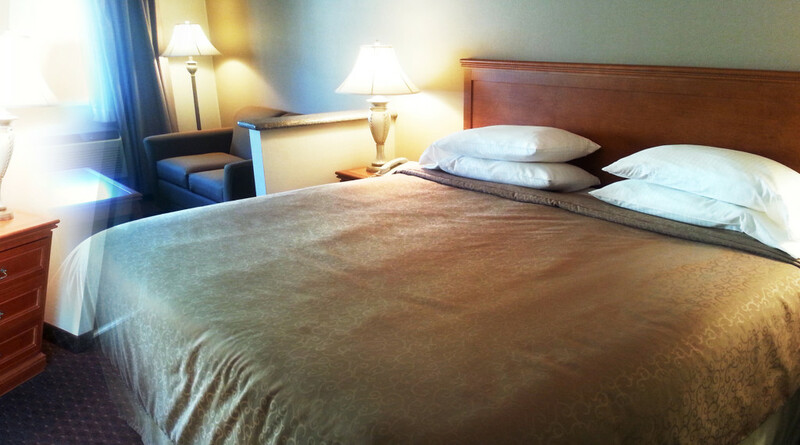 Clean, economical, with 40″ flat screen TV, microwave, mini fridge, coffee maker and FREE wifi! Click here to full our view list of attractions! Easy access to 5 FWY, Downtown Hollywood, Warner Bros Studios, Universal Studios, The Ellen Show, Jimmy Kimmel and more! 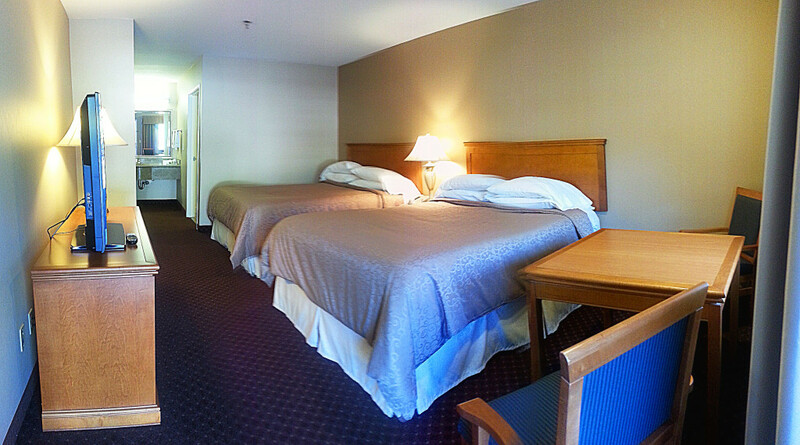 Clean, economical, our 2 Queen beds are perfect for your family vacation! Includes 40″ flat screen TV, microwave, mini fridge, coffee maker, and FREE wifi! © 2015 Burbank Inn and Suites. All Rights Reserved.